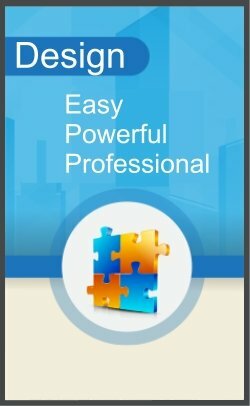 Create dynamic questionnaires and surveys in minutes. 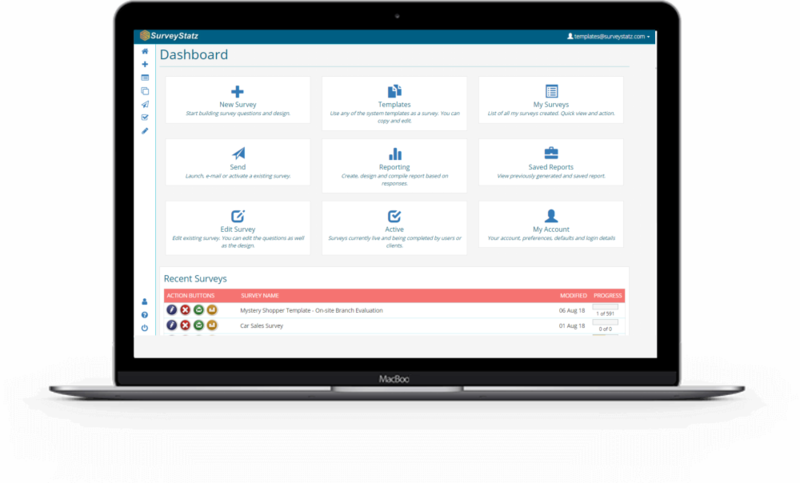 We host various tools including customer satisfaction templates, HR templates and an impressive reporting (score and percentage base) interface. Re-use your surveys and compare results between different launches, from online to telephonic questionnaires, e-mail responses to manual surveys. Our aim has been to design software that needs little or no tutorials to start, thus your research is sent out quickly and professionally, saving you time and money! There are no limits to our design system visuals (color and images), you are in charge of your designs with access to unlimited color palettes. 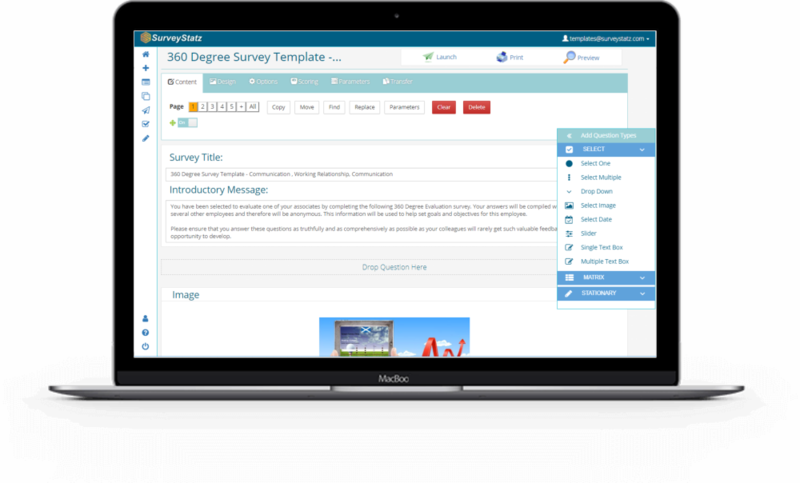 SurveyStatz provides subscribers with a selection of templates to get going. The system requires little to no training , however, if you should need some assistance, you could refer to our self explanatory tutorial videos and documentation. We offer a free account for occassional users for smaller surveys but you will find that as your needs grow and you want to upgrade to a professional account, the costs are minimal and will not make a dent in your budget. The beauty of our software is that it is easily adaptable with very little limitations. The design features are second to none. Our customers are amazed how natural it is and how easy it is to incorporate their corporate identity into their surveys. With an easy to use interface, you can send out your survey in minutes. Our drag and drop facility makes building your survey fun but more importantly save you time. If you prefer the more traditional click and add technique, simply deactivate drag and drop and you can build your survey the traditional way. Creating logic between questions as well as setting triggers notifying you on responses by clients is easily maintained and a very useful feature when acting on your clients’ responses. Quick and powerful survey designs featuring templates and graphics. 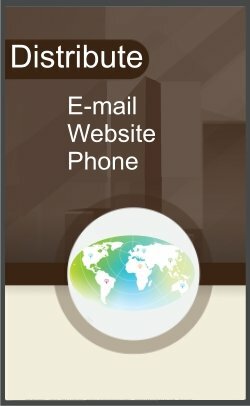 Email, website, manual or use all three for same survey. 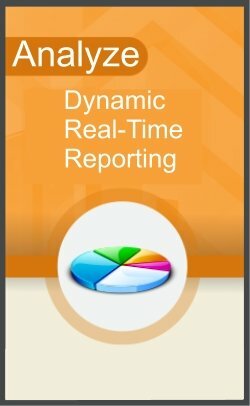 Analyze and share reports now easier than ever.